Anne grew up on a dairy farm in Scotland surrounded by an array of farm animals as well as many horses, cats and dogs. After graduating at Glasgow University Veterinary School in 1982 she worked as the house surgeon at the university for a year before moving south to work at the Royal Veterinary College also as a house surgeon. She went on to work in private practice and then to join the PDSA as a consulting Vet in London. In 1988 she joined what was then Michael and Mark Nelson at their premises on Pampisford Road in Croydon. 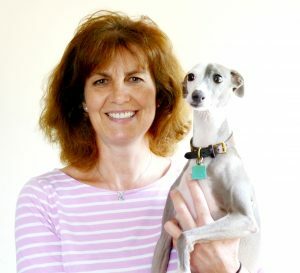 Anne gained her certificate in Small animal Orthopaedics in 1997 and this continues to be one of her main areas of interest, regularly taking referrals from surrounding practices for orthopaedic surgery. Since 2010 Anne has become sole owner of the practice and has taken on the overall running of the business. 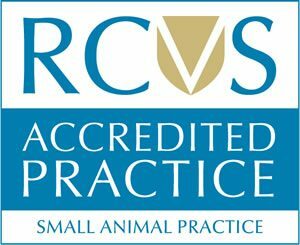 Over the ensuing years she has built up a successful team of vets, nurses and receptionists to create one of the leading independent veterinary practices in the Croydon area.